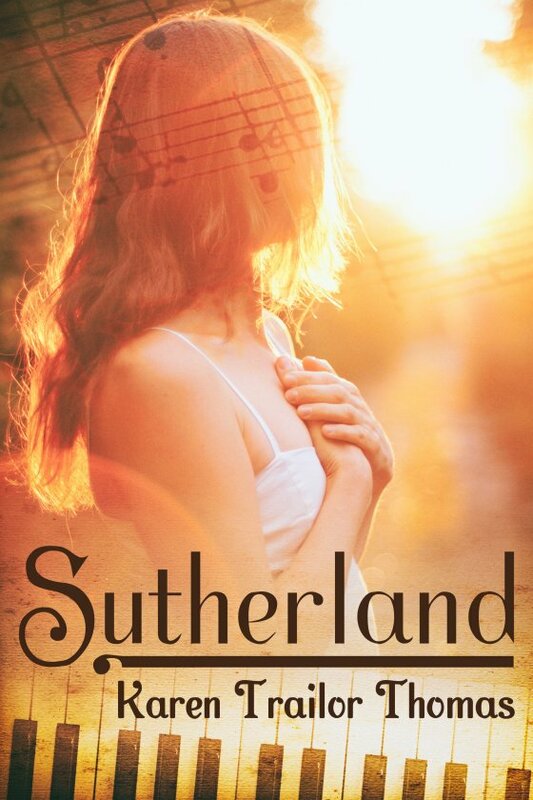 Sutherland by Karen Trailor Thomas is now available! Acting out with local boys and refusing to play the piano she loves, Jennalee finds the Sutherland hordes a welcome diversion. Amid the countless well-off families come the Laidlaws — on motorcycles. This black sheep branch of the family seems as rebellious as Jennalee does, and she’s drawn to their punk violinist son, Harley.